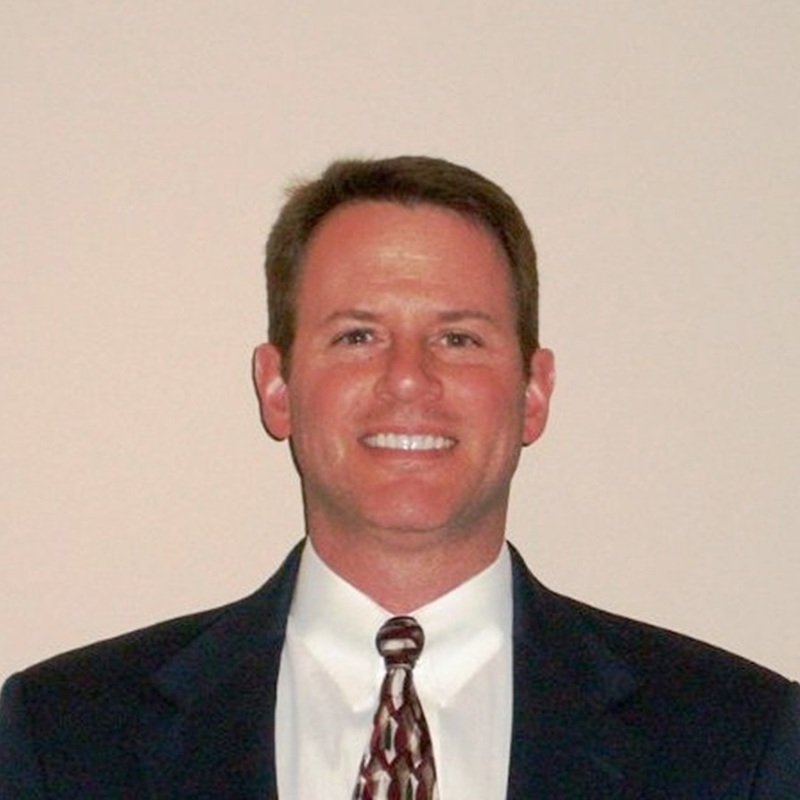 February 10, 2015 - "Company News"
Bob Gilmore has been appointed Managing Director / Chief Sales Officer at Vecoplan, LLC. As a Managing Director he joins Len Beusse, Managing Director / COO, on the strategic planning team charged with positioning Vecoplan LLC for sustainable long-term growth, as well as day-to-day management of the company. Mr. Gilmore’s responsibilities as CSO include the supervision of all internal and external sales staff, and overseeing the expansion of Vecoplan markets. The move was made in conjunction with Marty Kennedy’s decision to retire. One of the founding members of Vecoplan LLC, Mr. Kennedy, announced his retirement January 1. Formerly Member – Executive Vice President Vecoplan LLC, Mr. Kennedy’s responsibilities included overseeing sales at the company. He has agreed to continue working with Vecoplan, in a consulting capacity, during the transition. Mr. Gilmore earned a BA in Economics from the University of North Carolina at Charlotte in 1986 and a MBA in Management from the Wake Forest University School of Business in 1996. His career includes a stint as Vice President & General Manager of GAI Recycling, a privately held plastics brokering company, where he led a growth initiative that successfully positioned the organization for acquisition. Mr. Gilmore joined Vecoplan in 1998 as a Sales Executive and rose to become Director of Business Development with the company before accepting his new appointment. Mr. Gilmore brings over 28 years of practical experience in both sales and management to his new position. The worldwide leader in size-reduction technologies, Vecoplan provides design, engineering, manufacture, installation, commissioning, training, and ongoing parts & service for complete processing systems used in materials recovery, recycling, waste-to-energy, and biomass facilities around the world.